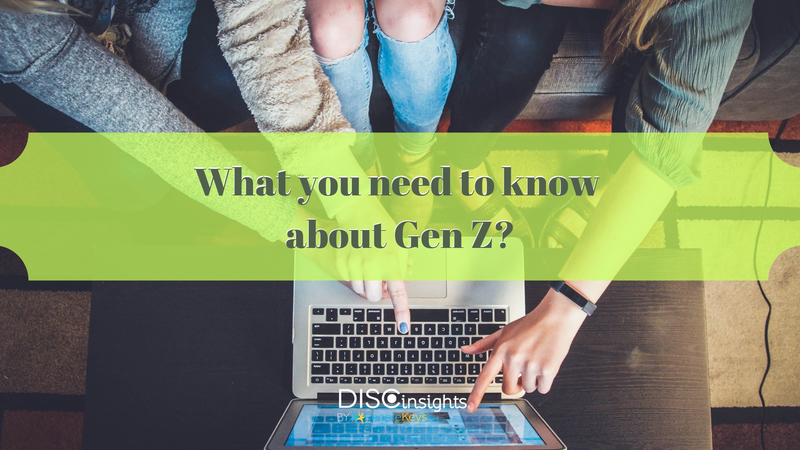 What you need to know about Gen Z? No matter the size of the company you’re operating, you will never do everything by yourself and will always depend upon people you hire. The saying that people are the most valuable asset of any business has proven its validity over time. Every business owner will rely on their employees to grow their company, so knowing your employees from different perspectives is always important. One of the most defining factors to know the strengths of your team is understanding their personality. The way a kid spends their childhood and early days of life builds the base for their future behavior and outlook on life. One’s personality also depends on the influence, the society, and the people that a person interacts with while they are learning some of their first basic lessons about life. No matter what generation your employees fall into, it is always good to know their DISC Personality Style so you can interact and communicate efficiently with them. Baby Boomers grew up under the cultural influence of Elvis, The Beatles, Woodstock, The Cold War, and The first man on the moon. They are motivated by opportunities for professional development, recognition for achievements, positions of authority, workplace benefits such as pensions, holiday breaks, and health benefits. Gen X grew under the era of Nirvana, Madonna, Watergate, and Thatcher-era government. They are motivated by a good work/life balance, lifestyle benefits such as holiday or luxury goods, discounts, pensions, family-based benefits, corporate wellbeing, recognition of achievements, and professional development opportunities. Millennials, the controversial ex-children, grew up under the cultural Influences of the Spice Girls, Britpop, Facebook, Apple, and Happy Potter. They are motivated by money, opportunities to learn new technologies, flexibility in working hours, short, changeable and fast tasks, and an enjoyable workplace environment. 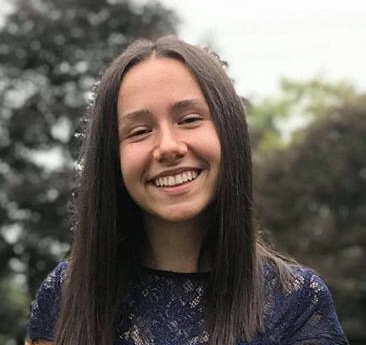 Generation Z is the youngest “baby” generation that our society doesn’t understand completely thus far since they have yet to establish their voice, potential, and place in the public. I, myself, am part of this generation so I feel like I have more expertise to talk about it and try to make it easier for other people to comprehend the way we, young or future adults, “operate.” The people from my generation were born between the years of 1996 and 2013, giving way to a wide spectrum of kids, teenagers, and young adults, who are just about to lay their feet into the confusing and scary “adulting” world. Generation Z grew up under the influence of the developing pop and emo culture, with bands and singers ranging from One Direction, Taylor Swift, and Shawn Mendes to My Chemical Romance, Twenty One Pilots and Brendon Urie. If you’ve never heard of these, that’s ok, but if you want to be cool in the eyes of a Gen Z’er you better remember some of these names. For C Styles: give them all the details they need and outline a straightforward procedure to follow when they work. Generation Z prefers a technology-driven atmosphere that uses the available technology to optimize results in business. These young adults like a happy and positive work environment, surrounded by the latest trends and technology, in order to feel connected with the outside world as well as their workplace. Generation Z appreciates leaders who are fair and understanding to their abilities. They like when their authority figures act naturally and “cool” around them, using similar language and interesting in similar topics as them. My generation likes to feel accepted, and we aren’t afraid to do our jobs as long as we feel welcomed in our workplace. A good idea for leaders is to put away the old-fashioned boring boss-figures and make a friend with their workers. That’s going to earn them a lot of respect, and their employees are going to work harder in order to not disappoint their amazing boss. In conclusion, although millennials have been in the spotlight for a while, and still have their fair share of time to go, Generation Z undeniably is the future, new generation. It’s important to understand and accept their special qualities and way of thinking in order to continue to build the most efficient business, keep improving and continue to grow in the ever-changing world economy.